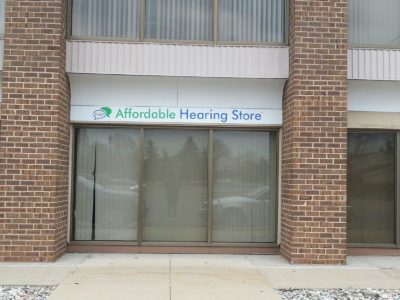 Call: 517-234-4500 The Affordable Hearing Store in Lansing is open for appointments Tuesday through Saturday. Located at 6810 South Cedar St across from Lowes and just south of exit 104 off I-96. We offer the lowest prices available to the public on top quality, brand new hearing aids in all of Mid-Michigan. Hearing Aids are Too Expensive! TrustedInfo on Hearing Aids are Too Expensive! Annie Slessman on Hearing Aids are Too Expensive!